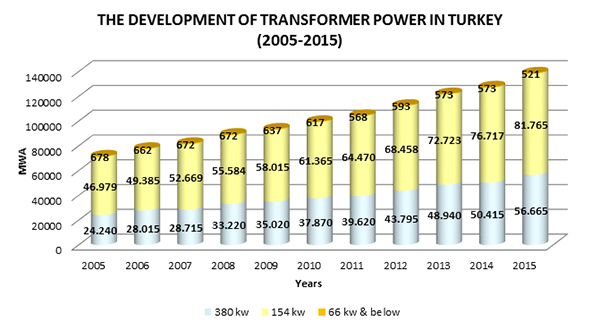 Berat Albayrak, Turkish Minister of Energy and Natural Resources, stated that ELDER - Association of Electricity Distribution System Operators, has an important role in the electricity distribution sector to ensure better quality and more professional and institutional framework in the sector. 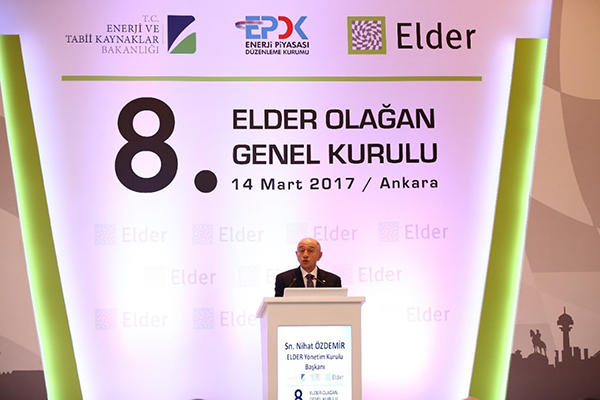 Albayrak underlined that ELDER is also prominent being the pioneer of the sector. 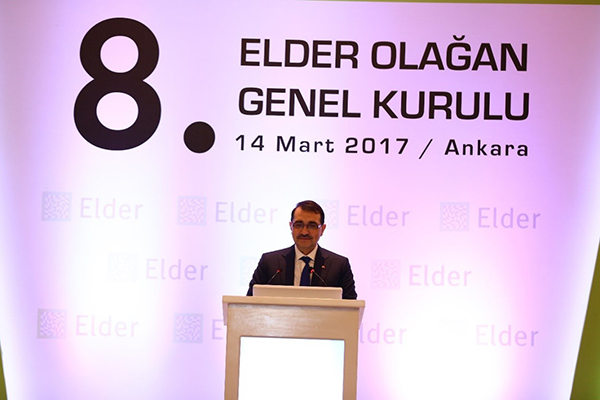 The 8th Regular General Assembly of ELDER was held at Swiss Hotel with the participation of Berat Albayrak- Turkish Minister of Energy and Natural Resources, Fatih Dönmez- Undersecretary of Ministry of Energy and Natural Resources, Mustafa Yılmaz-President of Energy Market Regulatory Authority (EMRA), Halil İbrahim Leventoğlu-General Manager of Turkish Electricity Distribution Inc. (TEDAS), members of Management Board of ELDER and top managers of public and private sectors. 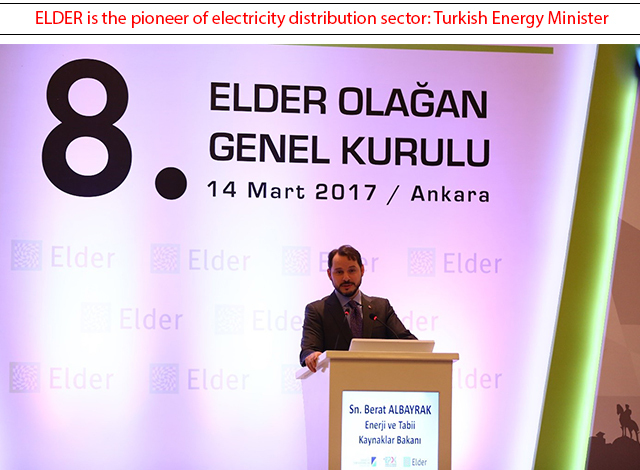 Berat Albayrak, the Minister of Energy and Natural Resources, who made the opening speech of the General Assembly, noted that ELDER has an important role in the electricity distribution sector to ensure better quality and more professional and institutional framework in the sector. Stating that they will announce the questionnaires for the sector in the Sector Meeting to be held by ELDER within this year again, Albayrak said that “Questionnaires are on the way. I guess we will hold them after the elections. We will check and review the last past year. In the 21 distribution regions, we will consult with our managers and professionals who work to make this sector better and provide better quality service to the citizens. We will make it happen through shared wisdom. ELDER and ELDER General Assemblies are important in this respect, being the pioneers of our sector. 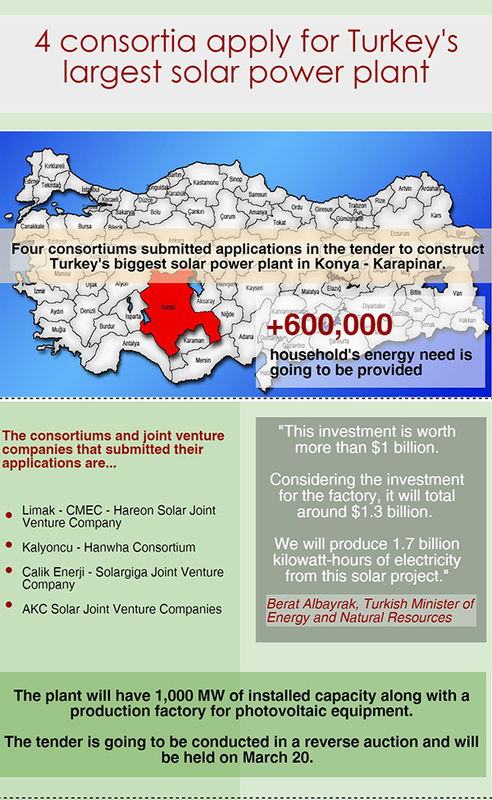 We are taking many steps in energy markets aimed at liberalization and reaching a better quality and institutional sector. This is why ELDER is important”. In the 8th Regular General Assembly of ELDER - Association of Electricity Distribution System Operators, Serhat Çeçen elected as the new chairman. 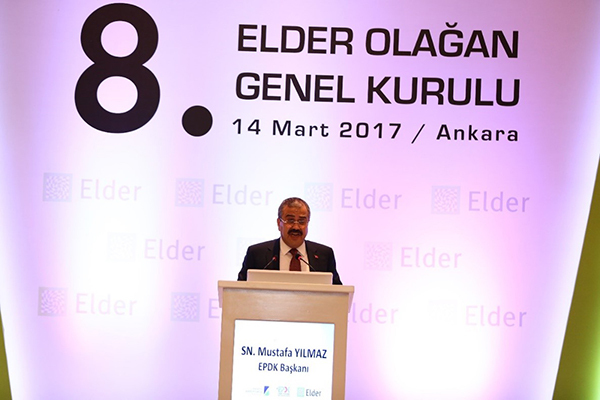 8th Regular General Assembly of ELDER convened in Ankara, the capital of Turkey. After the General Assembly, Management Board election was held. 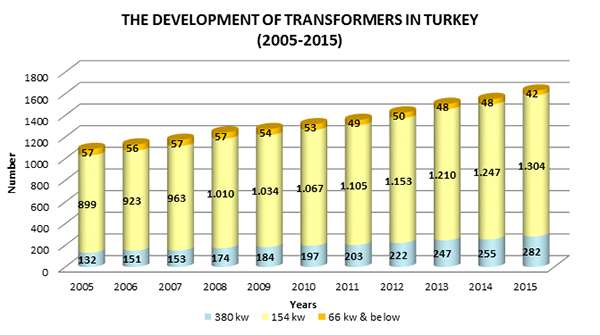 During the election Serhat Çeçen, Chairmanof IC İÇTAŞ Energy, elected as the chairmanof ELDER. Yaşar Arslan, Deputy Head of the Management Board of Çoruh and Fırat DSO and Kıvanç Zaimler, CEO of Enerjisa elected as the Vice Chairman of ELDER. Beijing, the capital of People's Republic of China, plans to replace 70,000 fossil-fueled taxis with electric cars. This transformation will help the city to save money and the environment. According to a report by National Business Daily, the transition to electric cars will cover all new taxis registered in the region. According to a draft work program on air pollution control for Beijing, Tianjin, Hebei, and surrounding areas, all newly added or replaced taxis in the city of Beijing will be converted from gasoline to electricity this year. This transformation, estimated to cost around 1.3 billion USD, is significant for a municipality of over 20 million people. It is stated that, electric cars will potentially save taxi companies from gas expenses and could lower maintenance costs. It will also help save the city from pollution. For this transition, the sector hopes that the government will provide subsidies to taxi companies and speed up the construction of charging facilities. According to Electrek, the nation is now the world’s biggest electric vehicle market, with a fleet of over 600,000 electric cars, which is more than both the U.S. and European markets combined. It is expected that another 70,000 will be added soon. In this paper we discuss the European regulation policy regarding vertical separation in communications and electricity industries. In the electricity sector the discussion concerns ownership unbundling while in communications the regulatory debate is about functional separation. We conclude that for electricity, ownership unbundling seems to be the best option to achieve competition in wholesale markets although there is still some risks concerning investment. Instead, for the communication sector the regulatory options are deeply dependent on the intensity of network competition between operators 1 that combine different technological platforms. Technology also seems to be a key driver for diverse regulatory approaches concerning the unbundling requirement.